When was the last time you heard an offer like that? 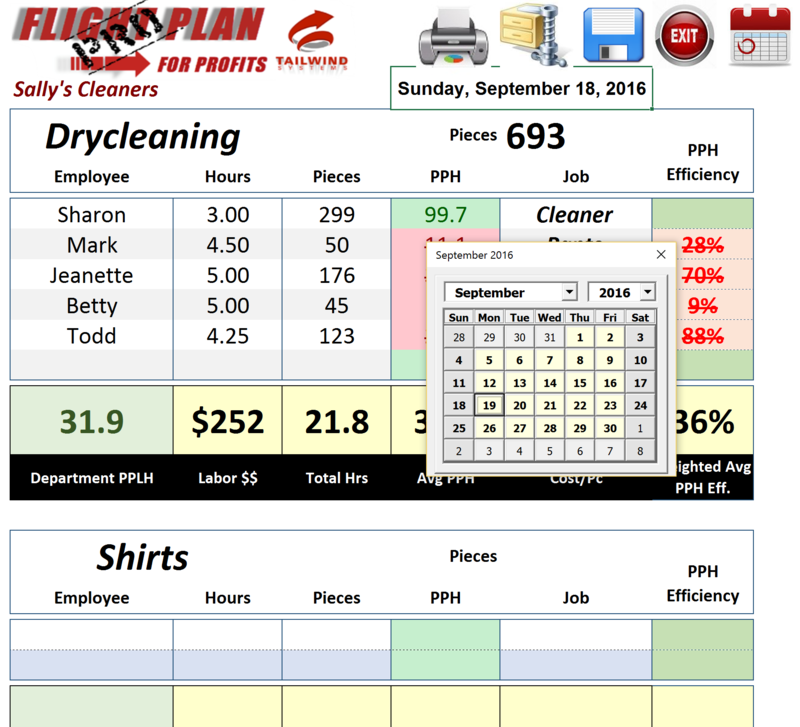 FlightPlan for Profits PRO-flex III is doing it right now! We are so confident that you will reduce your labor costs immediately that we are bold enough to offer this today. You can view a “LIVE” demo of the product right now by clicking this link. It is a 35 minute full-feature presentation, but we bet that you’ll be convinced that you must have this, within 5 minutes. There’s a coupon code that will give you 20% off. 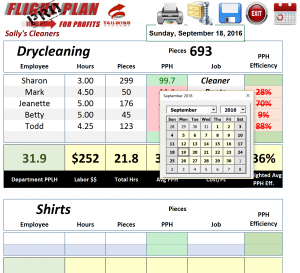 This groundbreaking software is unlike anything that you’ve ever seen.